Masking tape is used for protecting surfaces and creating straight lines when decorating. It is easy to tear and adheres well to most surfaces but is easy to remove without leaving any adhesive residue. 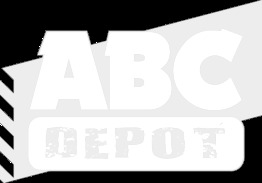 ABC Depot stock a range in a variety of different lengths and widths.